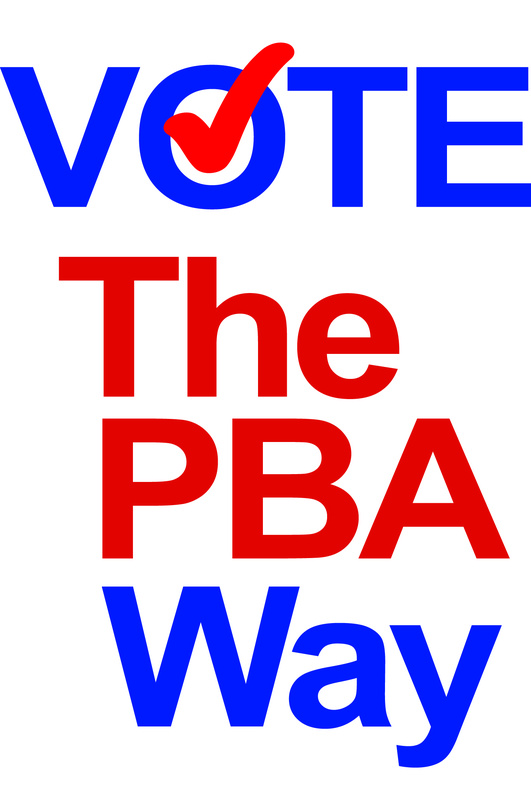 The Broward County Police Benevolent Association has endorsed Stacy Ritter in her race for Broward County Commission, District 3. Pictured from left to right are BCPBA President Jeff Marano, Commissioner Stacy Ritter, and BCPBA Senior Vice President Debbie Reggio. The BCPBA wishes Stacy the best of luck in her race. The Florida Legislature finished the budgeting process last night at midnight. As usual, salaries were one of the last decisions to be made. Here’s how our bargaining units fared in the final budget. The Legislature provided a critical market pay additive for the following counties: Lee, Collier, Monroe, Broward and Dade. The Legislature provided a 5% critical market pay additive for Troopers in the following counties: Hillsborough, Orange, Pinellas, Duval, Marion and Escambia. Also, the previous Cost Area Differential (CAD) dollars in other locations remain in place. The Legislature permanently funded $850,000 for overtime. Why did the Legislature decide not to fund across the board raises? For those of you following the regular session, you will remember that the Low Income Pool (LIP) funding for the poor caused the session to breakdown. Low income pool funding provides health care dollars for the poor. The federal government is phasing out the LIP funding, but granted Florida an extension of one year at a reduced amount. This created a large shortfall in the operating budget. There were no changes to health insurance premiums for employees and no increases to the employee contribution to the Florida Retirement System. We also signed off on the status quo policy for the special compensatory leave article in the contract. 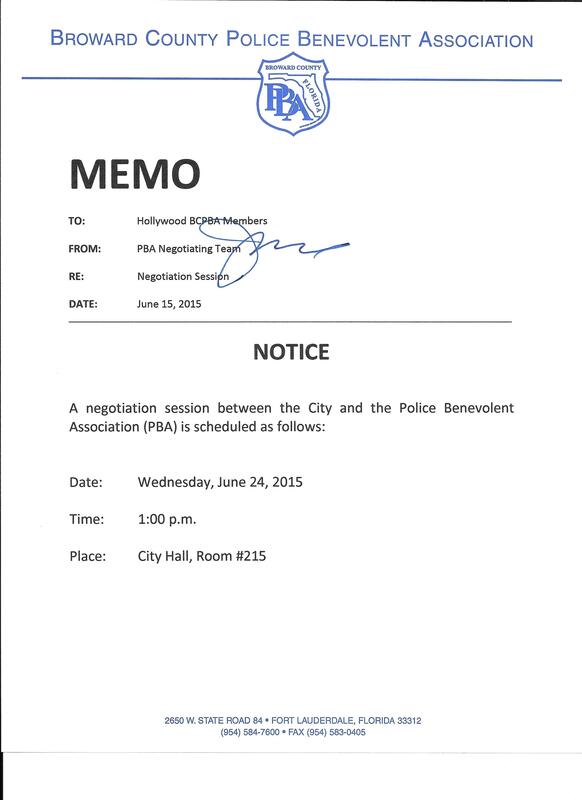 This means our current contract language remains in place. This issue was at impasse during the regular session. We proposed to create a pay as you system for special compensatory leave and the Department of Management Services provided a counter proposal that we could not accept. Here’s the major difference in the proposals – We want to be able to keep the existing contractual language allowing up to 240 hours of previously earned special comp and DMS wants that balance on past special comp to be zero. We are working with DMS to reach a solution that does not take away the previous balances, but allows a payout on future special comp earnings. Status quo keeps the balances in place and gives us another year to reach a solution. The Legislature starts early next year; we are already discussing a pay proposal with the Speaker of House and Senate President. 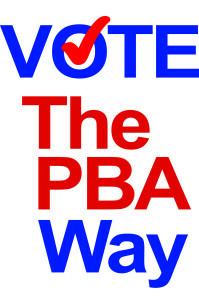 We will keep you informed as soon as the interim committees begin in September. The Hundred Club may be Broward County’s best kept secret. First formed in Detroit in 1952 by retired Pontiac dealer, William Packer, The Hundred Club was the first U.S. organization to provide assistance to dependent children of firefighters and officers killed in the line of duty. When Mr. Packer retired and moved to Florida in 1962, he established a chapter here. The organization later expanded its mission to include military families. The main goal of the organization is to help families during the first few days following a traumatic line of duty event. 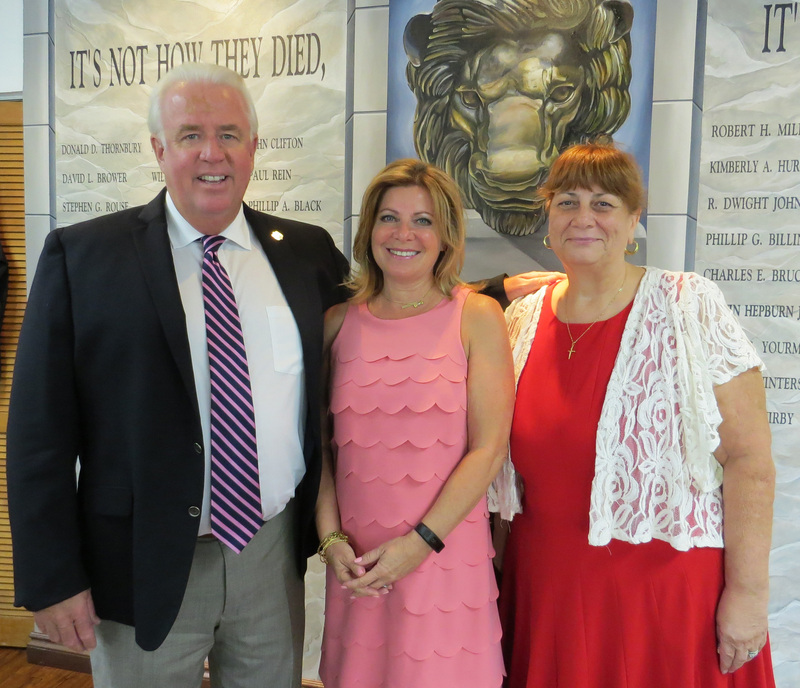 “We meet with the family, ascertain what is needed, and provide immediate financial assistance to help them cope and get back on their feet,” said Scott Gooding, president of the organization and a retired BSO District Chief for all Broward County Courthouses. In addition to financial assistance following a death or trauma, The Hundred Club provides college scholarships to active members of law enforcement, fire service and the military as well as dependent children of those killed in the line of duty for those groups. The Hundred Club has endowment funds with five Florida colleges including Broward College, Florida Atlantic University, Florida State University, University of Central Florida, and University of Florida. Three additional schools will be added in 2016. 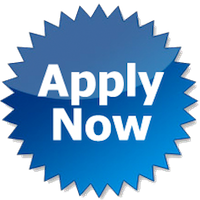 Eligible students may visit http://www.the100club.net to read more about the scholarship criteria and find links and contact information for applications at each of the schools. 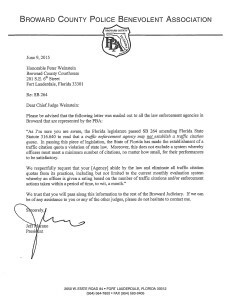 The Broward County PBA has sent a letter to Chief Judge Peter Weinstein advising him of notices sent regarding SB 264 that were mailed to all police departments in Broward County represented by the PBA.